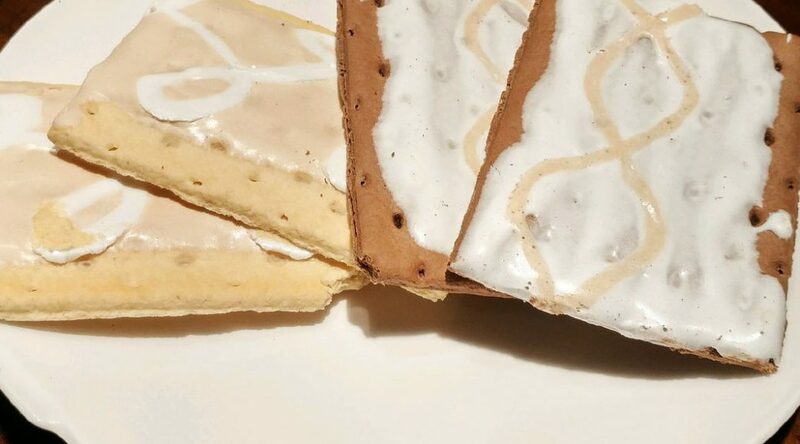 After a false start, we uncover the true 2017 limited-edition Pop-Tarts. Kellogg’s teams up with Dunkin’ Donuts to become an unstoppable juggernaut of breakfast foods. Will this pairing be able to improve the comics on the Pop-Tart boxes? The answer is a deafening no. Also, spoiler alerts for: The Big Lebowski, Jurassic Park, Of Mice And Men, and page 66 of Don Quixote. Want more Sugar Daddies during the week? Join us on Twitter @sugardaddiespod, or on Instagram with Sugardaddiespodcast. You can also find us on Facebook by searching for Sugar Daddies Podcast. If you like what we do, give us a review on iTunes or share our episodes with your friends.